Logo maker is a software which comes with an easy to use layout to help you create logos, design printable business cards and animated characters. With Logo Maker you can design anything from your business logo to a character mascot or a design you might want to use for your presentation slides. Creator 7 comes with four modules. 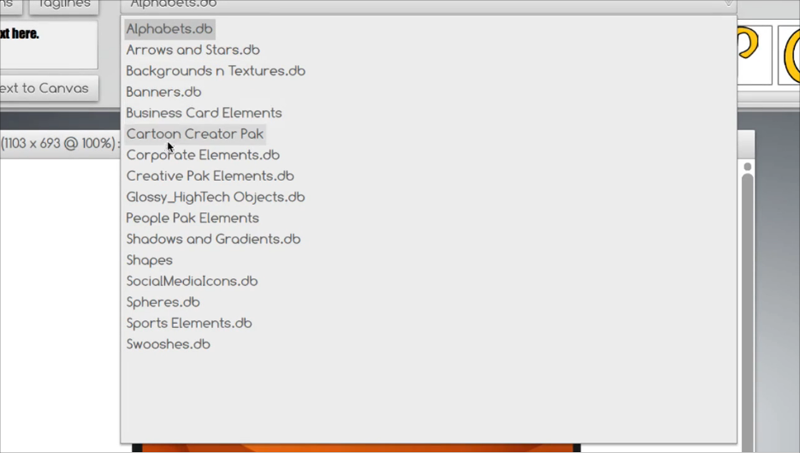 This includes; the Logo Creator, Business Cards Creator, The People Pak and The Character Creator. 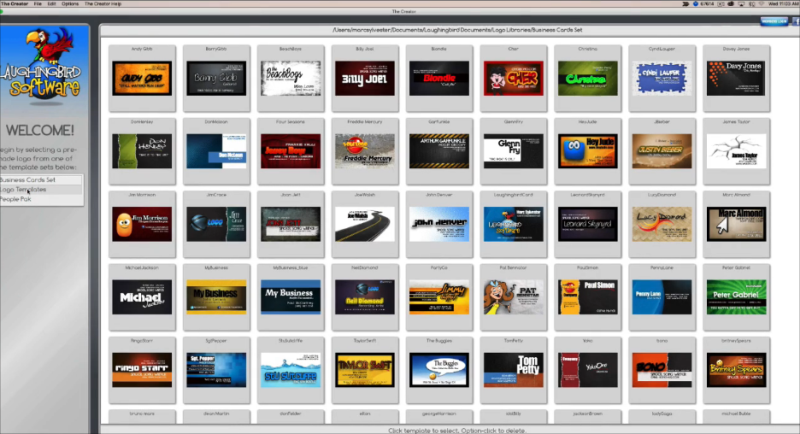 You can use all these modules to design a variety of graphics, ads, animated characters, logos and so much more. There are a lot of elements to choose from, such as shapes, shadows, spheres, business card designs, backgrounds and textures, arrows and stars, etc. You can mix and mash these elements to design your graphics within an easy to use layout. The Logo Creator comes with more than 200 logo templates to make it easy for you to design logos with the help of readymade templates. 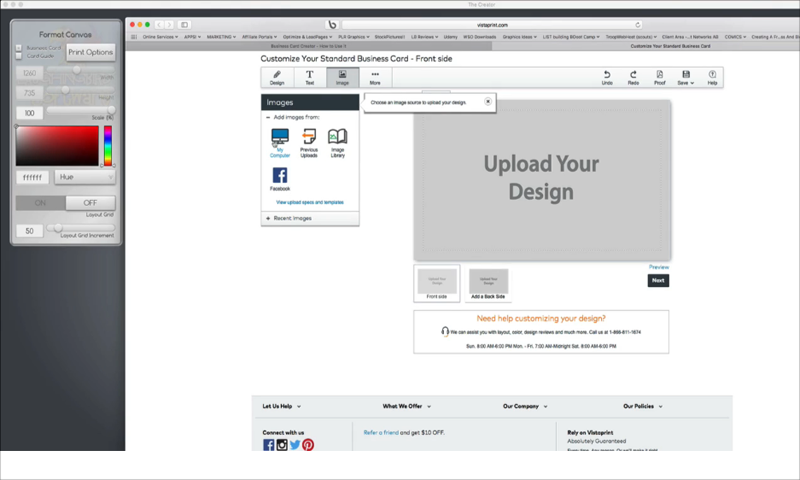 You can choose various sample logos and play around with the color and size of the sample logos to design your own. 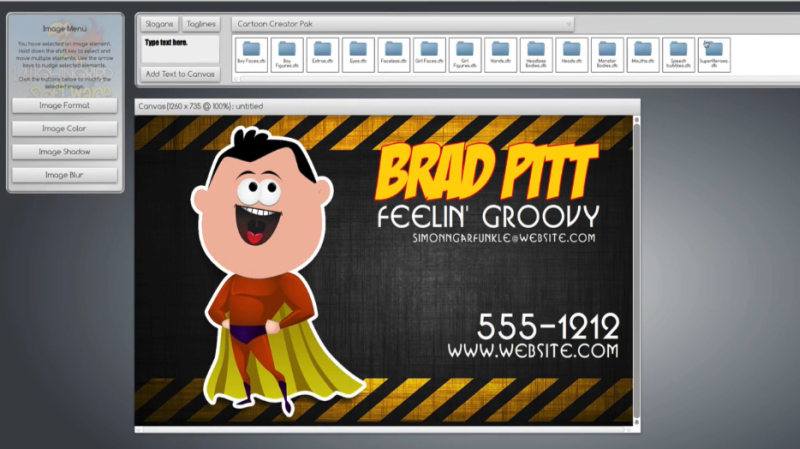 This module comes with a plethora of business card templates that you can edit to design printable cards for your business. 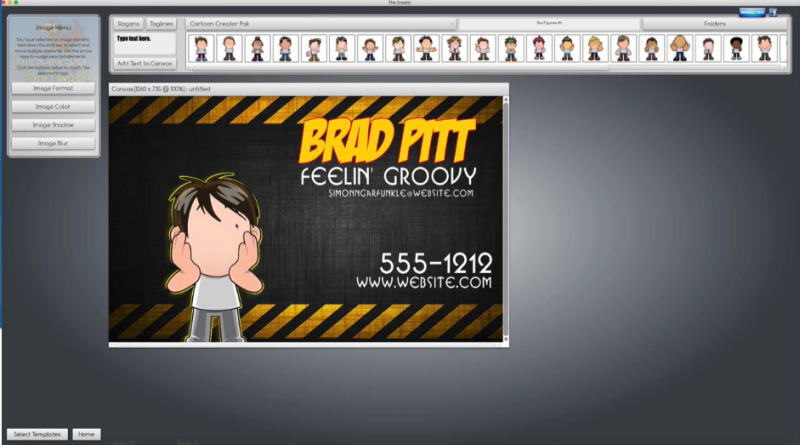 Moreover, you can even include your own picture or insert animated characters and elements to design your card. 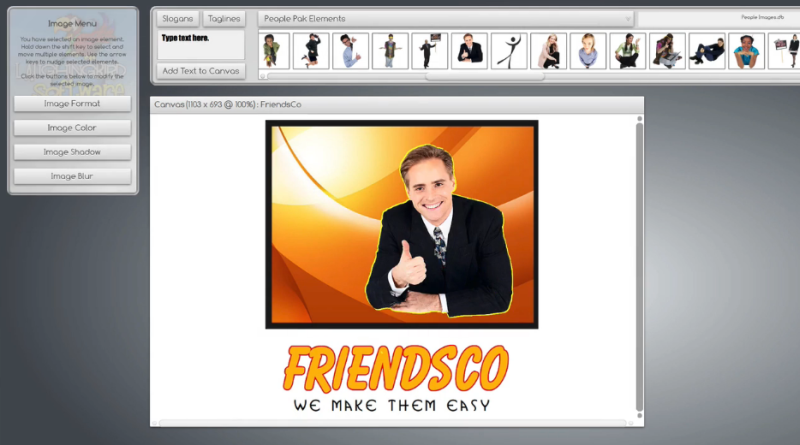 With people characters made up of real images, The People Pak gives you the utility to design your very own ads, banners and images for your presentation slides using a variety of characters. You can not only design fancy characters with The Character Creator but customize each aspect of it. You can use bodies, lips, eyes and all kinds of elements to design your very own animated character. You can also upload your characters to a print service and preview the graphics before ordering your business cards, pens, mouse pads, etc. Here is a video which comprehensively shows how the Creator 7 works. With Creator 7 you can quickly and easily design graphics for your business, social media accounts, website and even something cool for your coffee mug.